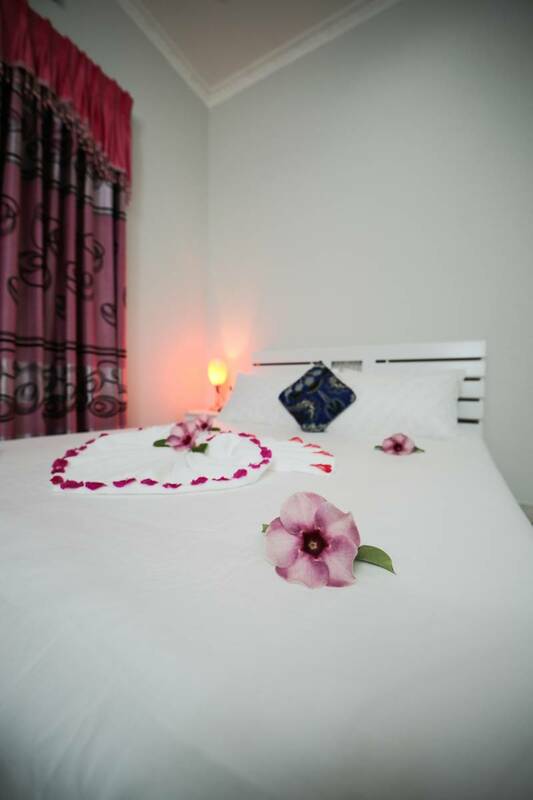 Huvadhoo Inn is a Guest House located on the Beach front of Villingili, North Huvadhoo Atoll, Maldives. 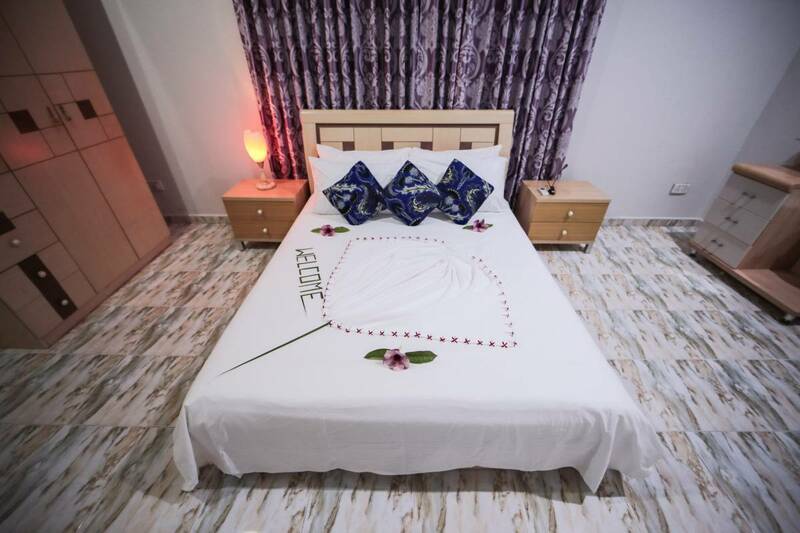 Main target of the Guest House is to attract budget travelers interested in snorkeling, diving, fishing, and water sports etc..
We will arrange for a 55-minute roundtrip domestic transfer from Malé International Airport to Kooddoo Airport and a 2-minute transfer via speedboat from Kooddoo Airport to the Guest House. 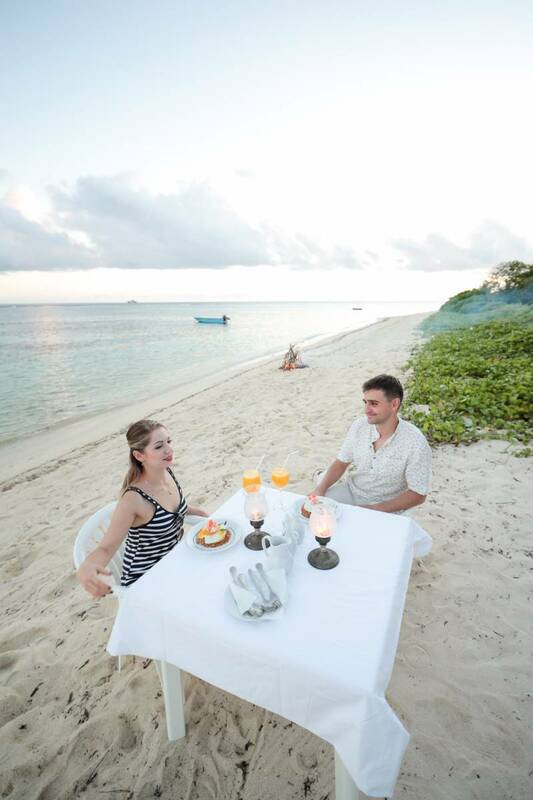 Please note that guests must advise their arrival and departure flight details at least 7 days prior to arrival. 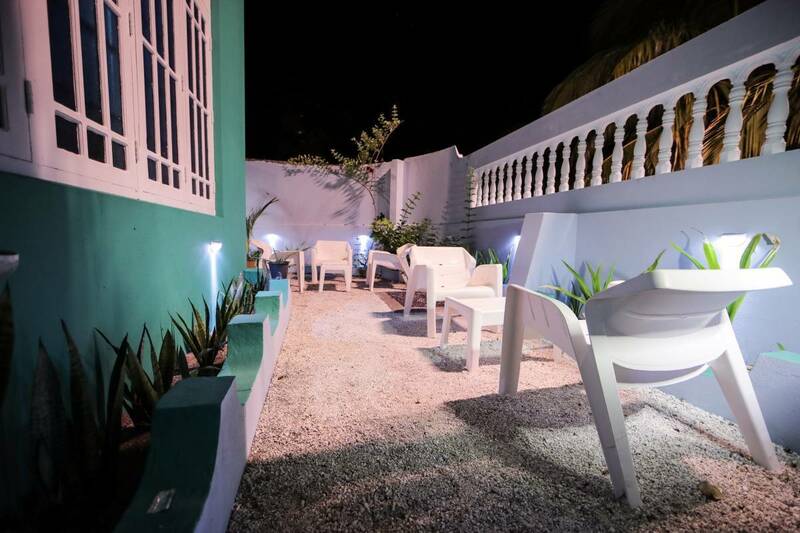 All domestic transfer costs are to be paid directly to the Guest House. Domestic transfer services are operated between 05:00 to 23:30. Guests arriving in Malé on an international flight after 22:30 will need to find their own overnight accommodation in Malé or Hulhumale. They will be transferred to the Guest House the following day.